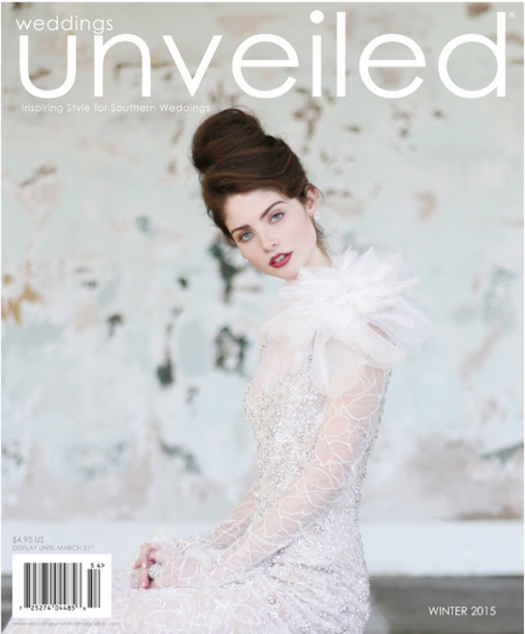 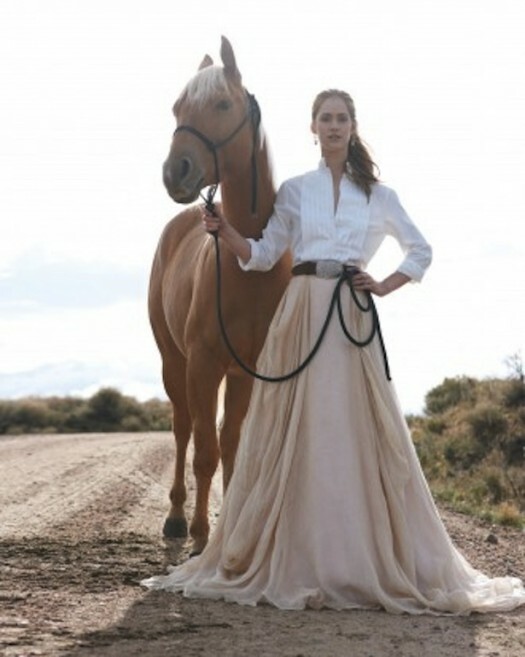 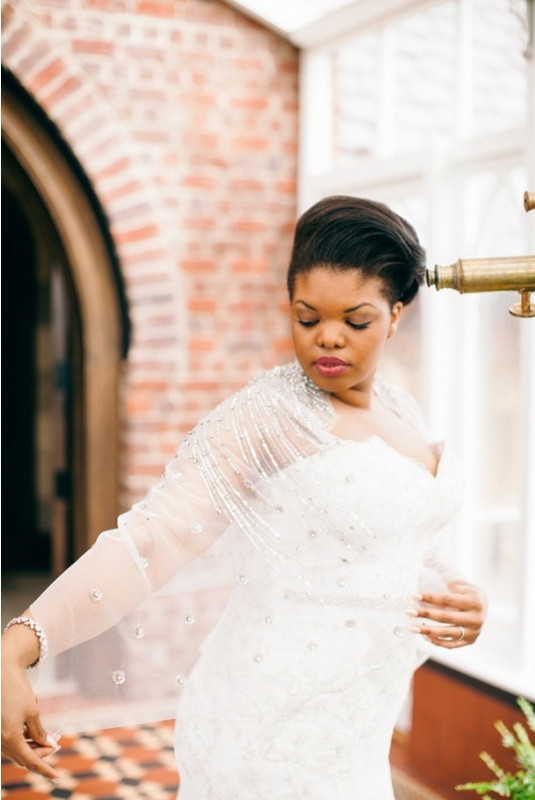 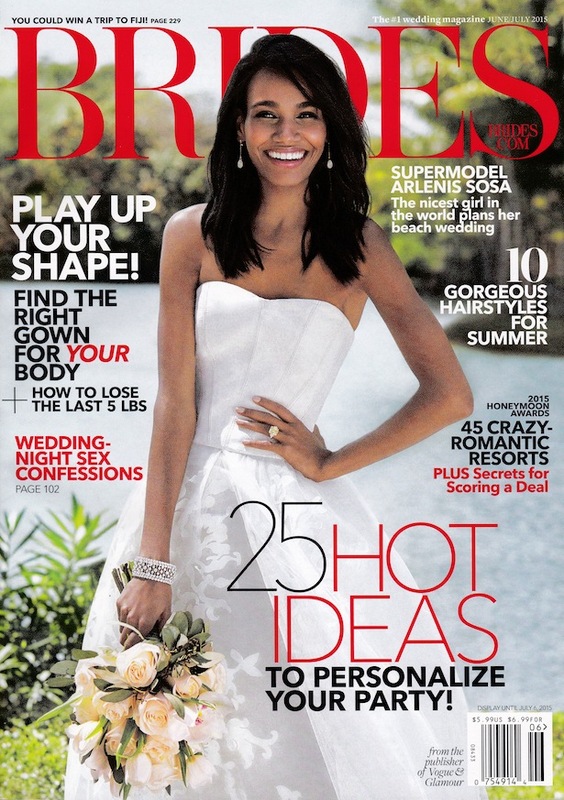 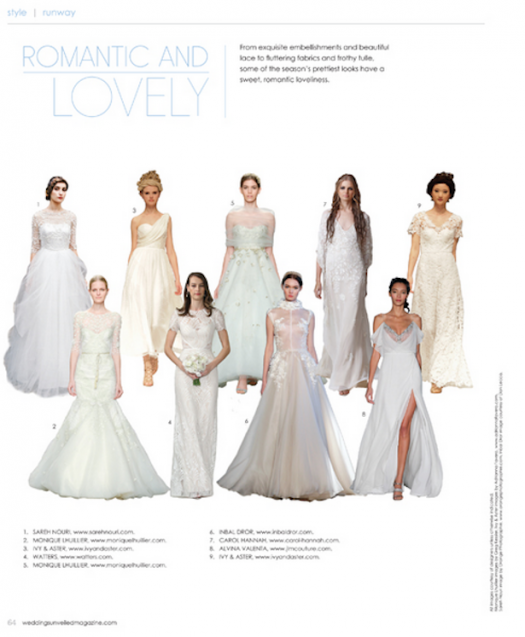 Our Polaris wrap shines on the cover of Pretty Pear Bride! 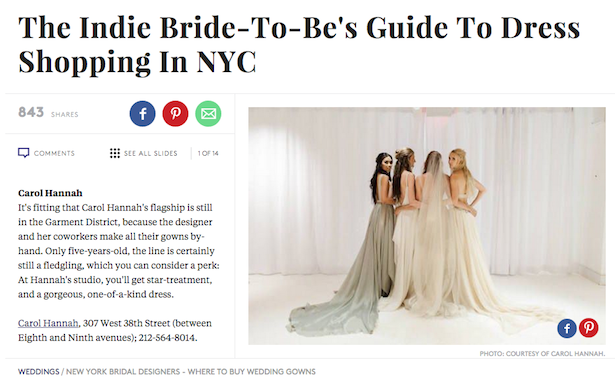 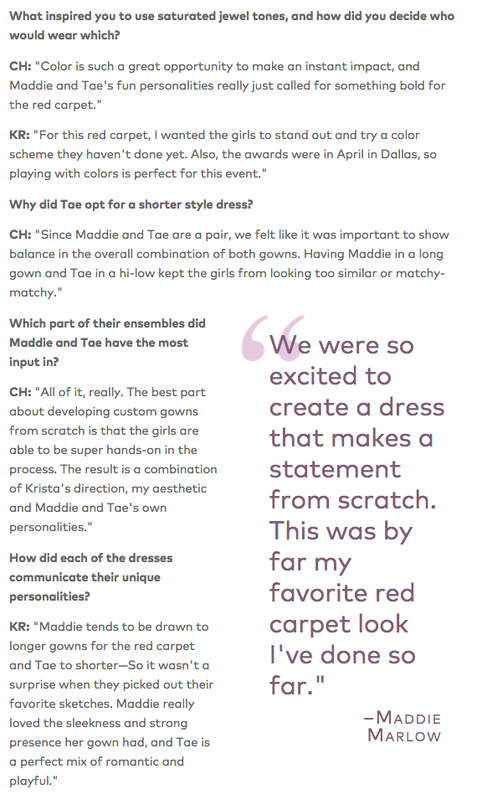 Custom red carpet gowns for Maddie and Tae named the Biggest, Best, and Boldest gowns of the night by People magazine. 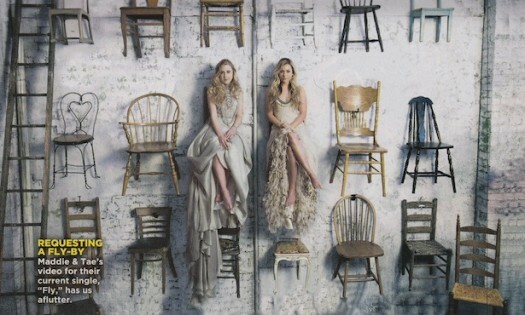 Azurite and Malachite in Maddie and Tae's music video for "Fly"